Photo property of Onion Crunch used for demonstrative purposes. No copyright infringement intended. 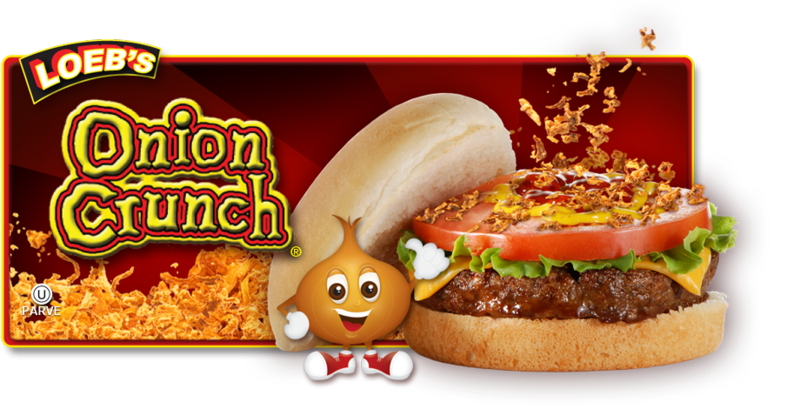 Onion Crunch is an onion topping that tastes amazing! We used it to batter some chicken and fried it up, it was great! Hubby also used it on his hot dog and loved it. It is made with 100 % real onions and they are extremely crunchy that gives a kick of flavor to whatever you use it on. You can visit their website and check out all the yummy recipes that they offer! At affordable prices, it's a great idea to stock up for the summertime BBQ's! Be sure to follow them on twitter for all of their updates and offers. I tried Onion Crunch and it was very good. I actually used it as a topping on a baked potatoe and later as the basis for a crunchy batter for baked fish. Very versatile and tasty, not oily. Recommended.